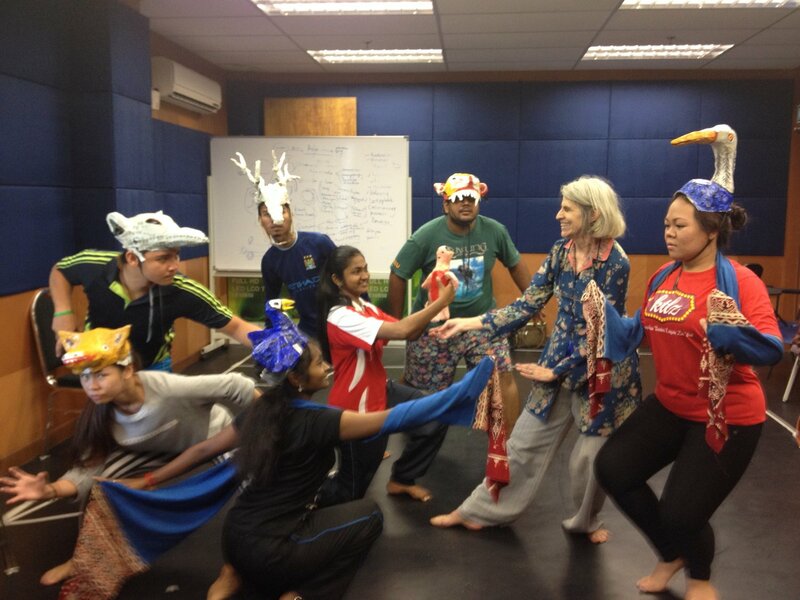 American dalang, theatre director, scholar, educator, and author with specialization in Indonesian wayang performance. Kathy Foley received her BA in English Literature from Rosemont College, Pennsylvania (1969) and did further education in Theatre at the Yale School of Drama, University of Massachusetts-Amherst (MA, 1975), and University of Hawaii (PhD, 1979). Inspired by a workshop with Jacques Lecoq, she began work with puppets and mask. After studying at the Center for World Music in Berkeley, California, in 1974, Foley performed Arjuna Wiwaha (Arjuna’s Meditation) in Balinese wayang parwa style billed as the “first Balinese female dalang”. Her teacher, I Nyoman Sumandhi, after seeing that American women could do wayang, encouraged the Balinese women to perform in Bali beginning in 1975. Foley studied Chinese shadows with Calvin Tamura who trained with students of Pauline Benton. She later collaborated with American composer Lou Harrison (Hamlet and Faustus at Wittenberg, 1985) whose interest in puppetry had first been sparked by working as Benton’s musician. Foley also met Harrison and the noted carver-Dalang Rutjita Suhayaputra at the Center for World Music. She did research in Bandung, West Java, Indonesia, where she followed the gamelan of Dalang Asep Sunandar Sunarya, learning Sundanese wayang golek purwa, and studied wayang cepak with Dalang Otong Rasta. Her first public wayang performance was in l978 as kaul (vow performance) at her teacher’s family ceremony playing stories from the Islamic Amir Hamzah story cycle. 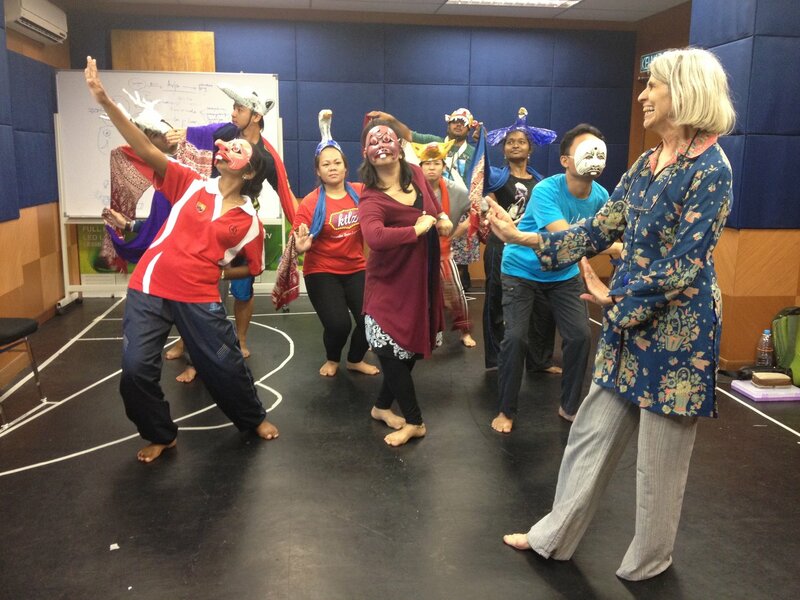 Foley became a professor at University of California Santa Cruz in 1980 where she did hundreds of performances of wayang golek in local schools, for University events, museums, and music festivals. In 1988, she was invited along with Larry Reed and Mark Hoffman as the first international dalang to present at the prestigious Pekan Wayang (Indonesian National Wayang Festival), an event that brings dalang from all over the Indonesian archipelago. 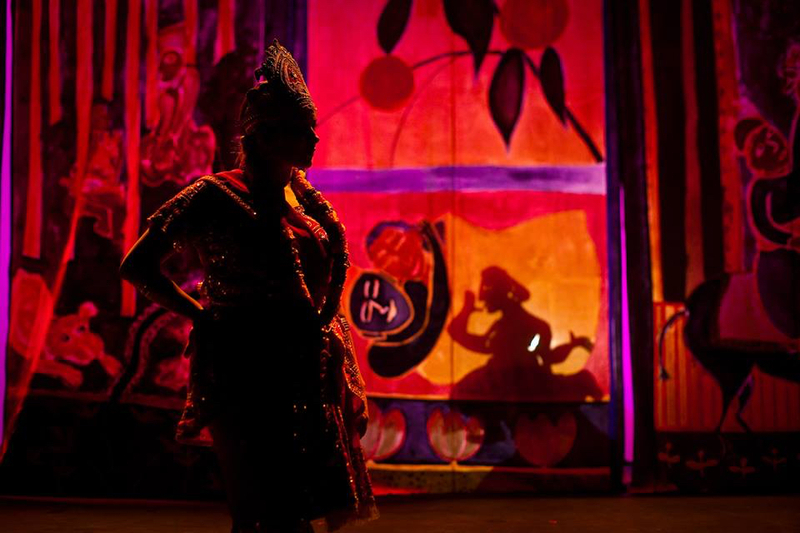 She has performed wayang in Australia, Thailand, as well as Indonesia and the United States. In directing, Kathy Foley has done a mix of Noh-style masks, bunraku-like puppets, Barbie dolls and “little men”, and actors for Farewell to Manzanar (1997). The production portrays the Japanese internment in the United States in 1942 (based on Jeanne Wakatsuki Houston’s life) with large-scale shadow performances or mixtures of actors and puppets. She borrowed Larry Reed’s wayang listrik (electric wayang) shadow technique for Baba, Flight of the Monkey King (2001), based on the work of Chinese-American Belle Yang. With Chan Park (Korean pansori singer) she created a piece with China headed dolls showing the interaction of Western missionary women and the Korean Empress in founding women’s education in Korea (Fox Hunts and Freedom Fighters, 2009). 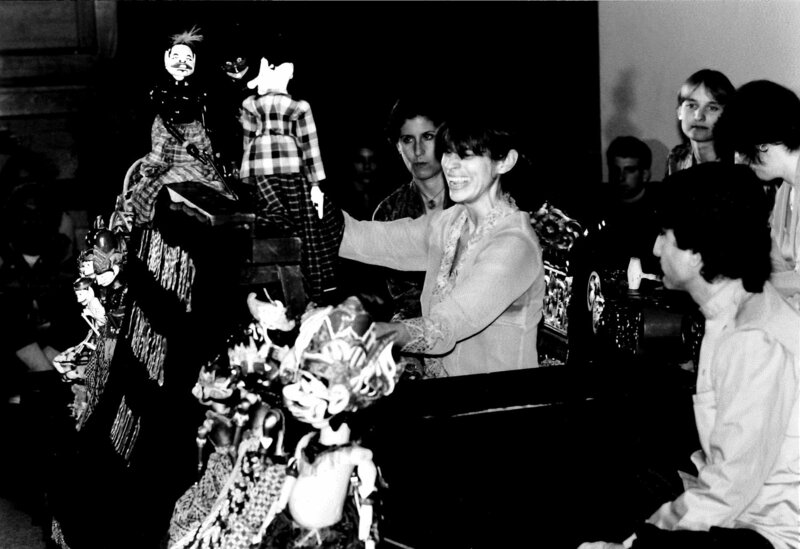 Kathy Foley’s scholarship has focused on Indonesian wayang and mask theatre, Burmese marionettes, and Vietnamese water puppets. She has curated exhibits of Asian puppets for the East West Center (Honolulu, Hawaii), National Geographic Society, and the Center for Puppetry Arts (Atlanta, Georgia). She has served as a board member of UNIMA-USA and is a member on the Research Commission and the Publication and Communication Commission of UNIMA International. She has assisted with translations and editing of Asian entries for UNIMA’s World Encyclopedia of Puppetry Arts. As the editor of Asian Theatre Journal (since 2003), Foley has helped publish research on puppetry. She has been supported by Fulbright, East-West Center and Yale Institute of Sacred Music grants in her research. 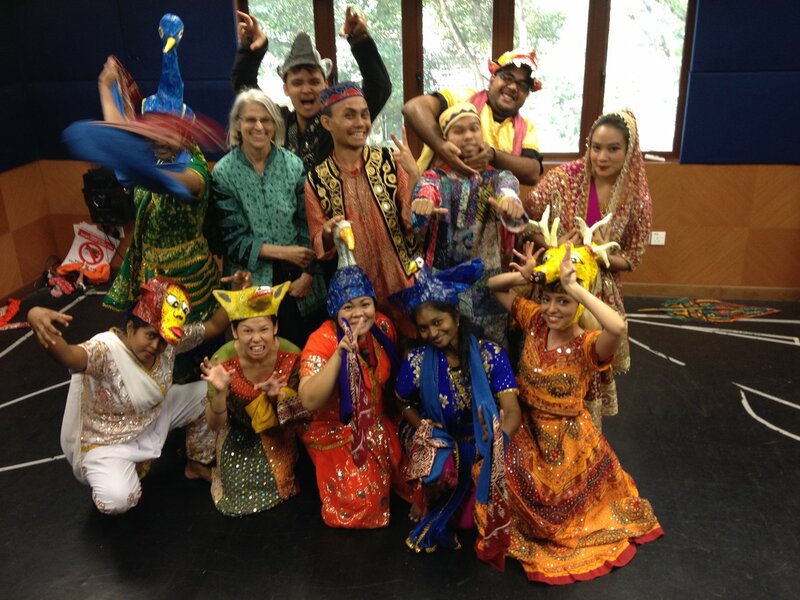 Kathy Foley’s international students include Israeli Train Theater puppeteers, Patricia O’Donovan and Michael Schuster, and Indonesia Institute of the Arts ISI Denpasar (Bali) professor and dalang, I Nyoman Sedana, among others. Herbet, Mimi. 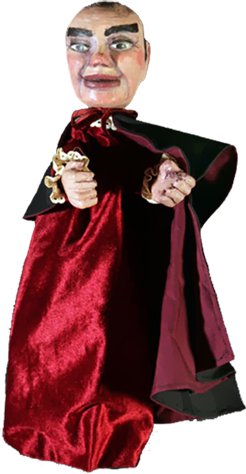 Voices of the Puppetmaster. Honolulu (HI): Univ. of Hawaii Press, 2002. Foley, Kathy. 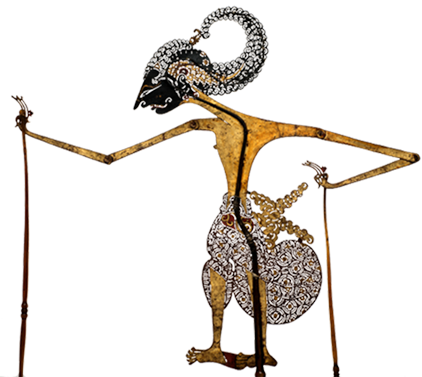 “Of Dalang and Dukun – Spirits and Men: Curing and Performance in the Wayang of West Java”. Asian Theatre Journal 1, 1:52-75, 1982. Foley, Kathy. “Dancer and the Danced: Trance Dance and Theatrical Performance in West Java”. Asian Theatre Journal 2:28-49, 1985. Foley, Kathy. “The Clown in the Sundanese Wayang Golek: Democratization of a Feudal Ethos”. Scenarium 9:88-99, 1985. Foley, Kathy. “Reflections on Southeast Asian Theatre”, pt 5:6-11 (In Japanese). “The Metonymy of Art: Vietnamese Water Puppetry”. TDR 45,4:129-141, 2001. Foley, Kathy, ed. Issue on South and Southeast Asian Puppetry with translation of “The Origin of Kala”, “Burmese Marionettes: Yokthe Thay in Transition”, and co-authored “Hun: Thai Doll Puppetry”, with Surapone Virulrak. Asian Theatre Journal 18,1, 2001.